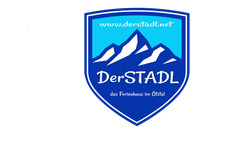 How to find us - derstadl Webseite! Attention the highway is with charge !! !